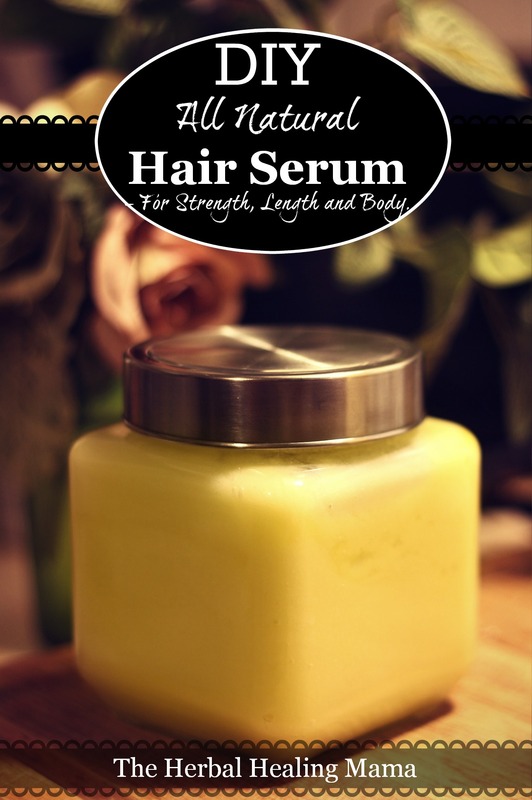 This all natural / herbal hair serum / mask is packed full of beneficial ingredients to promote hair growth, thicken and strengthen your locks as well as heal any scalp or dry/ damage issues. I’ve been meaning to put up some posts on hair care for a while, but seeing as most of my hair is in dreadlocks, it’s hard for me to test these products before posting. What I’ve done is unlocked more of my bangs so I can truly test out this wonderfully nourishing recipe, before sharing it here with you. 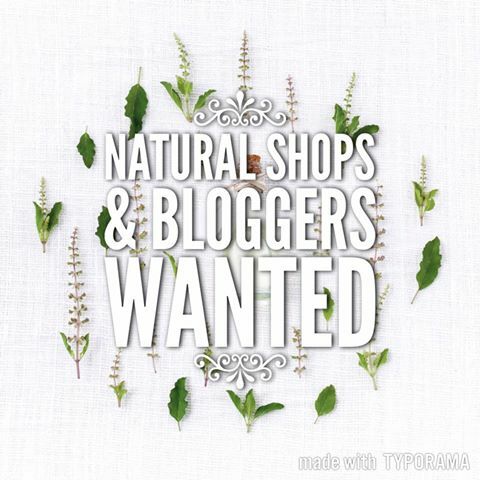 I’ve included a list at the bottom of this post as to which ingredients contain what benefits. In your pot, melt coconut oil first, on LOW heat. Add in all other ingredients except essential oils. Stirring well. Once your mixture has solidified, start whipping it with your hand mixer or stand mixer until it’s nice, light and frothy. That’s It! – Scoop it into your container(s) & enjoy! Dampen hair with warm water, gently massage into scalp first and pull through to the ends of your hair. You can wrap your head in a towel and leave on for at least 20 or more minutes and then wash normally. Lavender is naturally stimulating to the hair follicles. It’s naturally healing for severe conditions of hair loss as well as alopecia. It works wonderfully to strengthen hair and prevents hair loss as well. Tea Tree oil is an all around useful oil when it comes to treating hair. It antifungal properties treat any scalp condition. 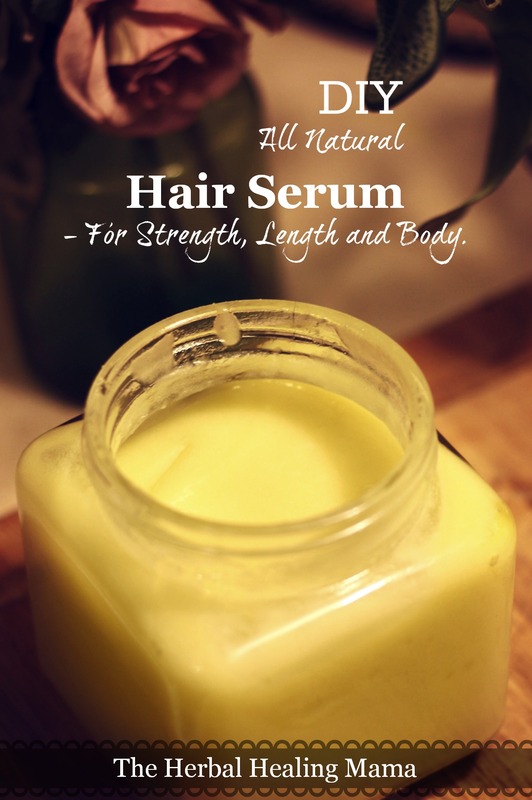 It prevents hair loss, heals split ends, promotes hair growth, and helps to unclog follicles. Aloe soothes your scalp and regenerates the hair cells, it is known to stop hair loss and help your hair grow thicker and more healthy. Coconut oil is naturally conditioning and nourishing to our hair. It’s amazing at repairing damage, locking in moisture and sealing split ends. It improves blood circulation, hair cuticles and scalp health making it very beneficial for helping thicken up your hair. Coconut oil is high in vitamins and fatty acids, helping to protect the strands from breakage while strengthening your locks in the long run. Glycerin is the type of chemical compound that’s able to attract moisture from the air. The potential problem with glycerin is that it can have a drying effect on hair if the atmosphere is too dry/cold. Glycerin will draw water into your hair from the air if it’s humid enough. However, it will draw water out of your hair if there’s little to moisture in the air. That can cause or worsen dryness issues if you’re not careful. Still, glycerin is great for improving natural hair’s moisture content and elasticity which helps prevent breakage, especially while detangling or manipulating it when wet. Honey is a natural humectant, meaning it attracts and holds moisture, it’s full of beneficial antioxidants and nutrients helping to heal dry or damaged hair, to stimulate hair follicles, & to encourage new hair growth. It naturally adds shine and softens hair. Argan delivers deep hydration, helping to strengthen dry or brittle hair. Here’s an extensive article from Always Healthy Living, outlining the benefits of Argan Oil and it’s uses. If you truly want natural, healthy and strong hair you should be focused on ‘no poo’ treatments only. Chemicals in regular shampoo strip our hair of the natural oils it needs to grow healthily. Washing with a baking soda mix is amazing for getting rid of build up and regulating pH balance. Be cautious of this though, I read an interesting article outlining the fact that it does not dilute easily. (Causing the alkaline state to be much higher than necessary – Looking into this.) Rinsing with Apple Cider Vinegar is just as beneficial for shiny, strong and healthy hair. Here is an extensive article to help determine hair type and proper care. As with all new routines, your hair may look a little different until your body gets used to ‘no poo’ but you (& your hair) will thank you in the long run. What natural hair treatments do you use at home? 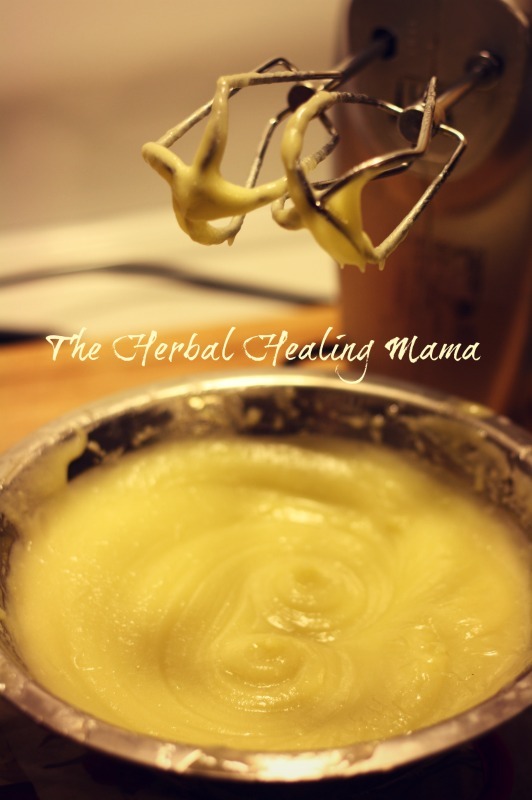 The Herbal Healing Mama Launched an Etsy Shop!! I don’t have some ingredients with me. In the place of jojoba oil i can use butters instead? Can I just use rosemary oil and not the infused one? Like, 5 drops or something. I have been hand making a Argan oil lotion/conditioner with a few other natural ingredients, but this serum looks amazing. I love this. 🙂 Thanks for the post, going to try it out tomorrow. I love these DIY recipes. 🙂 This one is great as well, can’t wait to make this for myself. definitely want to make this! i have a coconut allergy, would I be able to make this without the coconut oil or is there something else that you recommend as an alternative? Hi There! You could absolutely leave it out or substitute any other oil that works for you, for the coconut oil. Is it just to coconut or is it all tree nuts? We have a list ( Choosing your Carrier Oil ) that may be of some help. Good luck! Thanks for sharing, definitely going to make it! How long do you think the shelf life is of this? With any natural product without chemical preservatives, the shelf life is always shorter than that of something store bought. I always make in small batches to keep my products fresh & also in the fridge helps. I wouldn’t keep it for longer than a month to be safe. You can check out our article Natural Preservatives for your Natural Products & Shelf Life Information. It may be of some help as well. Which oils are considered essential,oils? I would to see tips for taking care of dreads.